I am super, super excited to be a blogger on the Storybook Summer Series on Make and Takes! 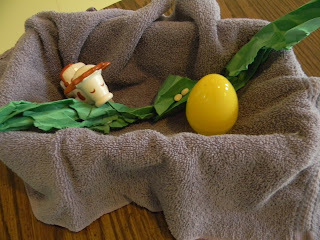 All summer guest bloggers have been sharing their favorite book and craft ideas. There are so many amazing ideas that have been shared. 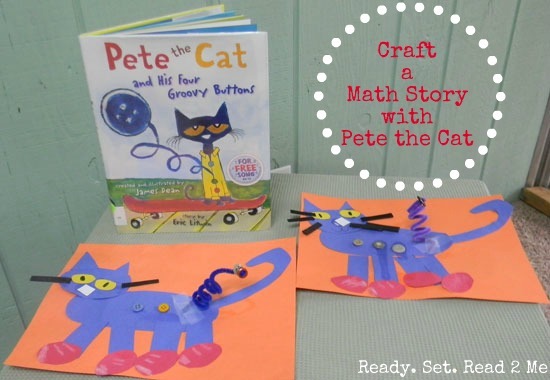 I am sharing a current favorite of the boys, Pete the Cat and his Four Groovy Buttons. This fun book includes singing, counting, subtraction, and a great story! We created a fun Pete the Cat craft and wrote Pete the Cat math stories to accompany our craft. You can find all the details over on Make and Takes. If you are stopping by Ready. Set. Read! from Make and Takes, I'd love to welcome you here! I am a reading specialist with 8 years of teaching experience. Currently, I am a stay at home mom to two boys. I blog here at Ready. Set. 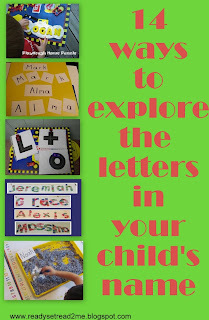 Read 2 Me about all things early literacy. I have many book reviews at Ready. Set. Read! Here is a review of several of my favorite back to school books. And I just launched a new teachers pay teachers store. I have several freebies available as well as paid products in my store. 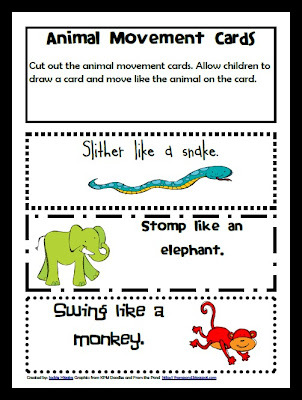 One of my summer time freebies is a complete preschool zoo unit! Here is one of the activities that is in my Free Zoo Thematic Unit: Animal Movement Cards. I'd love to invite you to stay and check out my blog! Leave a comment if you are new here. I love to meet new readers. Remember, if you haven't stopped by Make and Takes Storybook Summer Series, you'll definitely want to go check it out!